Idol group SHINee recently revealed the behind story on the after party of SM Town LA’s concert while making an appearance on KBS 2TV’s “Nocturnal.” Unfortunately, MC Onew was unable to join them as he was rehearsing for his musical, leaving Jonghyun, Minho, Key, and Taemin to take his place. The boys also hinted at a special fact about SM Town’s chartered plane, revealing that the CEO sat in first class while the rest of the celebrities sat in business. One small group in particular, however, was able to sit up with the CEO. The episode will broadcast on the 26th at 11:15 PM. This entry was posted on September 24, 2010 by hjlufaa. 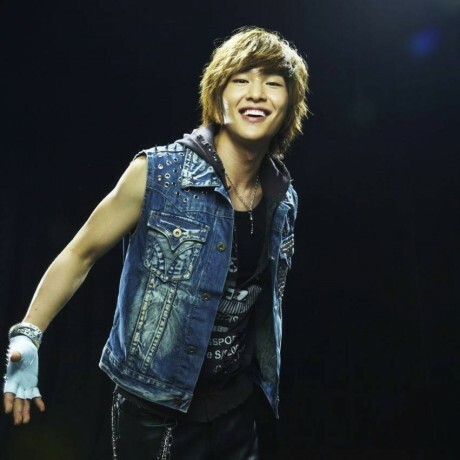 It was filed under Boy Band, News and was tagged with SHINee, SHINee Onew.